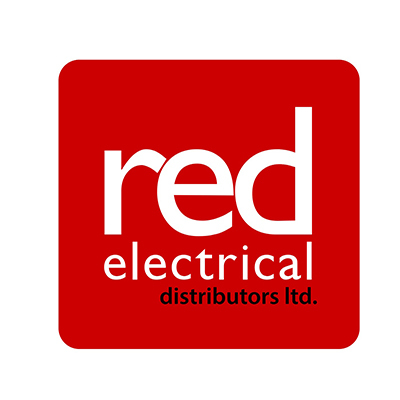 Red Electrical Distributors are an independently owned Electrical Distributor based in Worcester. We have a wide-ranging customer base that has developed through great customer service and an extensive stock offering tailored to meet local customer demand. We believe that exceptional customer service is essential in every successful business and as such we place equal value on every customer, regardless of size. With experienced, knowledgeable and highly motivated professional staff our aim is to be known for great service, fair prices and a first-class attitude.